A complete top to toe relaxation journey, incorporating scalp massage, face massage, stretches and body massage that replicates the movement of the sea combining both gentle and stimulating movements. 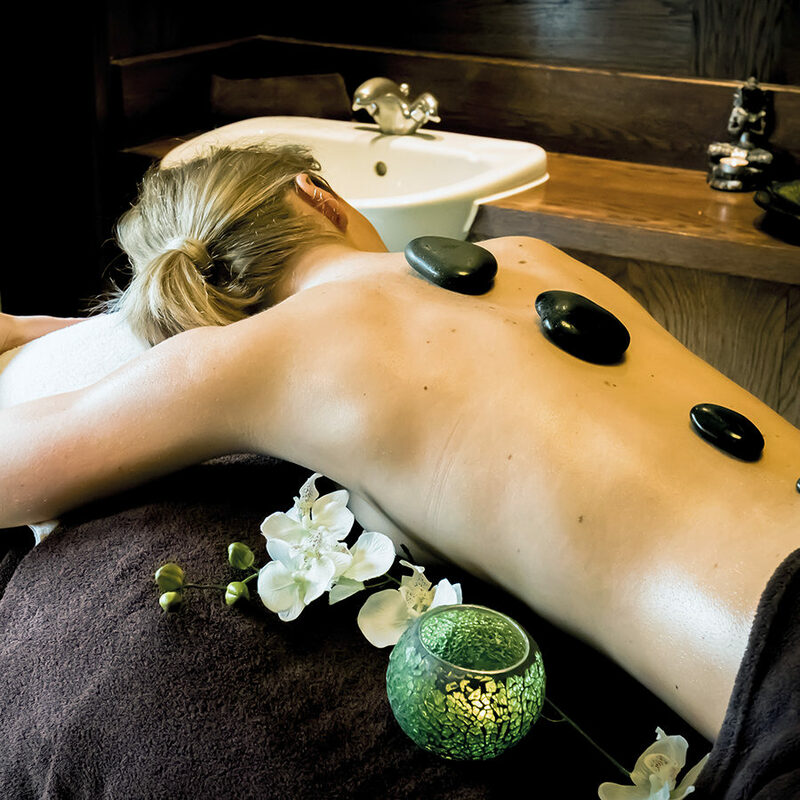 The ultimate luxury treatment to relieve aches and pains tailored to individual needs. Using Voya’s nourishing organic seaweed oil, we will gently melt muscular tension away and leave you feeling completely relaxed. A real sensory treat. Warm steamed bags of orange, clove, ginger and Fucus Serratus seaweed are gently massaged into the body releasing the precious seaweed oils. We use a combination of the finest organic ingredients & seaweed to massage your body, gently exfoliate & nourish your skin. A deep heat treat for your muscles. We apply warmed volcanic Basalt stones in particular areas across your body. The heat then sinks deep into your muscles and works to unravel tensions plus soothe aches and pains. 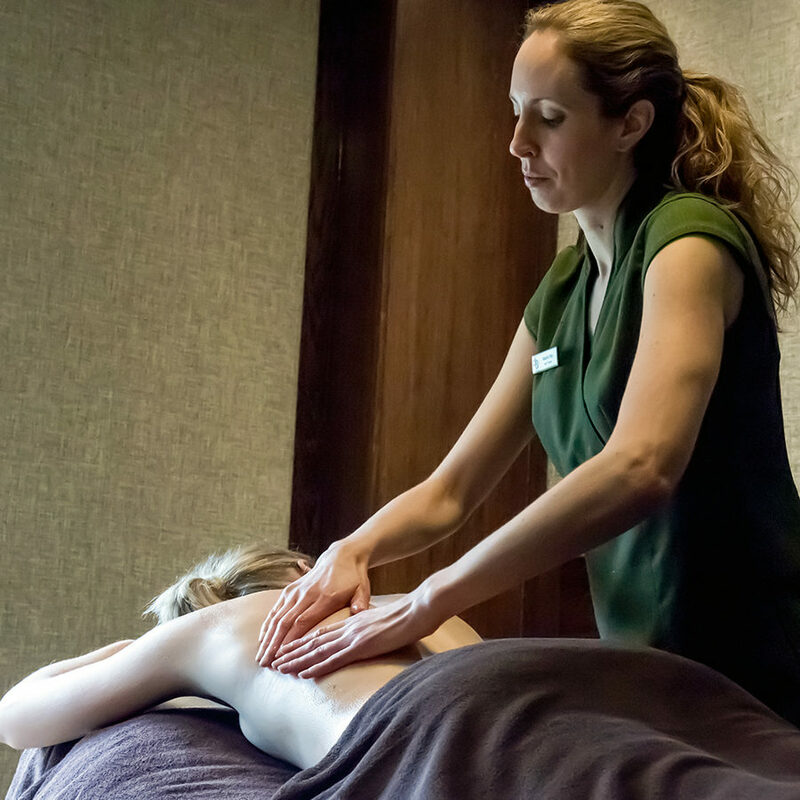 A customised massage to untangle your knots and relieve stress in your back, neck and shoulders. Massage can also maintain a higher level of relaxation, assist in improving sleep and enhance wellness by increasing circulation throughout the body. 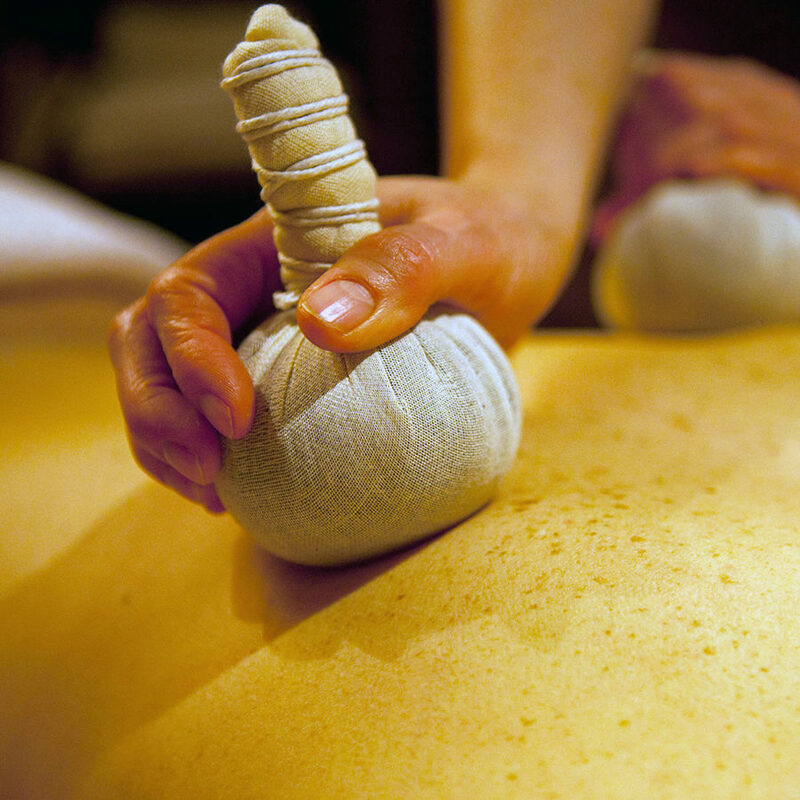 Cocoon yourself in our treatment rooms with a full body massage. Using almond oil base combined with essential oils, we will gently melt muscular tension away and leave both of you feeling completely relaxed with hydrated skin. plus a glass of Prosecco. * Foot massage, exfoliation, cuticle care plus nail polish application for the ladies. Couples treatments are done in 2 separate rooms.